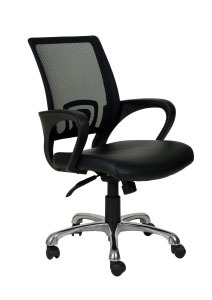 The PHANTOM Mid Back chair is a modern mesh back chair. Black only. Seat Depth 16.125" - 20"